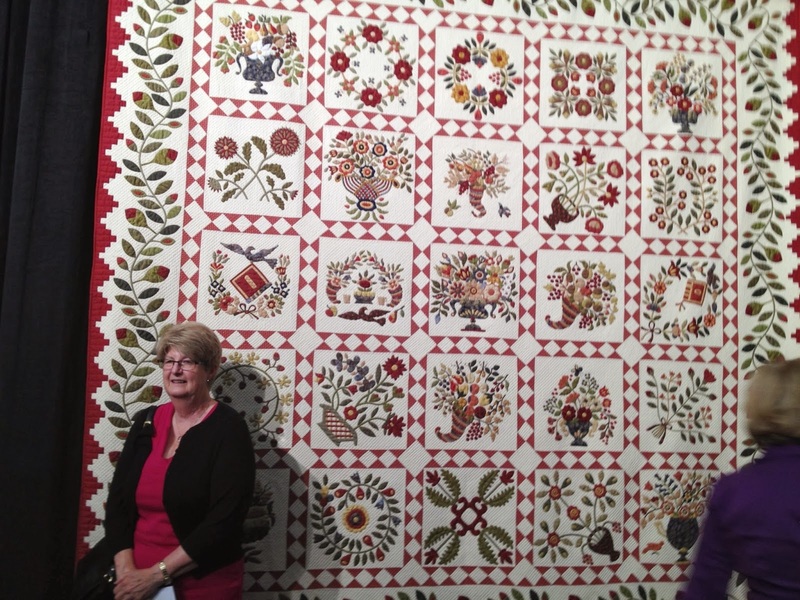 On Saturday the 30th of April Rhonda Pearce, who owned Post Office Patchwork at Glenbrook for many years, will give a talk for the Quilt Study Group of NSW. 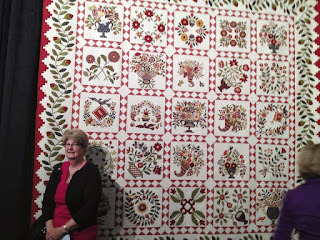 Rhonda has made and designed many award-winning quilts, including the famous “Insanity Quilt” exhibited at the 2007 Sydney Quilt Show, and “Baltimore Classic” which won 1st prize in the traditional appliqué section at Houston in 2013. We will hear how she designed them, the steps involved and details of the particular techniques she used. The talk will be held at 2pm on Saturday the 30th April 2016 in The Meeting Room at The Glover Cottages, 124 Kent Street in Millers Point. Entry is $5 for Guild members and $10 for non-Guild members. Afternoon tea is provided.